Quality of life can be yours in this upscale community of Tuscany at Innisbrook. Townhome with views and a 1 car garage! 2 bedroom have walk in closets, large windows and laminate wood flooring, 2 full bathrooms with garden tubs. The open living area is enormous with a bonus room ideal for an office or dent, all newer laminate wood flooring and large windows to enjoy the pond views and sunshine. The kitchen is in the center of the home with a breakfast bar, a center island and plenty of cabinets. Lots of resort-type amenities include heated pools, tennis, clubhouse, fitness, basketball, playground, car wash, pet walk, theater room and gated for extra security. 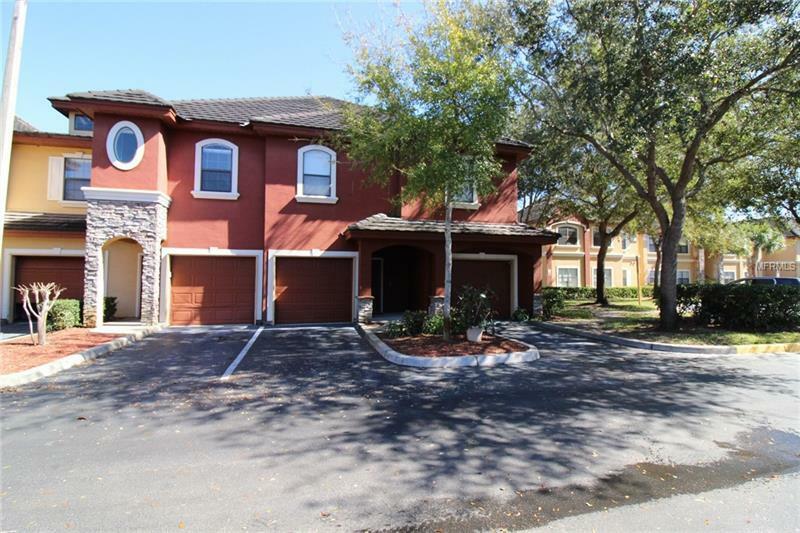 Close proximity to downtown Palm Harbor, beaches, shopping and easy commute to Tampa.